Talent and humour utilised well. 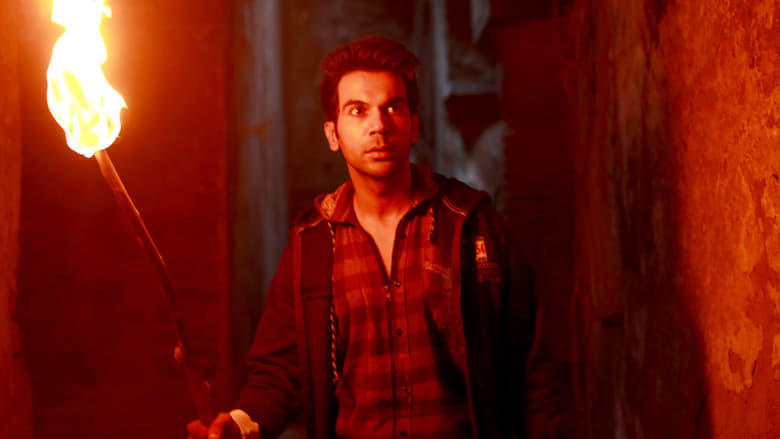 Stree is a paranormal comedy, with new talent such as Rajkumar Rao, Shraddha Kapoor, Pankaj Tripathi, Aparshakti Khurrana and Abhishek Bannerjee. The plot is set in the small town of Chanderi, where a mysterious woman roams at night and kidnaps men ,and hilariously, leaves back only their clothes. She has her own motives for such actions, revealed later in the movie. Rajkumar Rao proves his mettle as thelead in the film. His comic timing is a must watch. Shraddha Kapoor as another mysterious woman is also good. Pankaj Tripathi, Aparshakti Khurrana, Abhishek Bannerjee steal the show with their respective screen space. The plot, humour, songs and the social message it conveys are all praiseworthy to watch. Hats off to the entire team, both in front of the screen and behind the screen.